2) Demigods that exist between the Earth and her parallel sister world the Exanstasis. They have always adopted one of four roles – warrior, lover, torturer or ruler. The darkness is coming, and the Gods no longer care. Two parallel worlds hurtling towards the abyss as Great Cataclysm grows ever nearer. A secret society that will never relinquish their control upon the world even if it means that worlds destruction. A refugee from another world who sits in the shadows. The Profane is a work of horror fiction that digs below the surface of what reality really is. 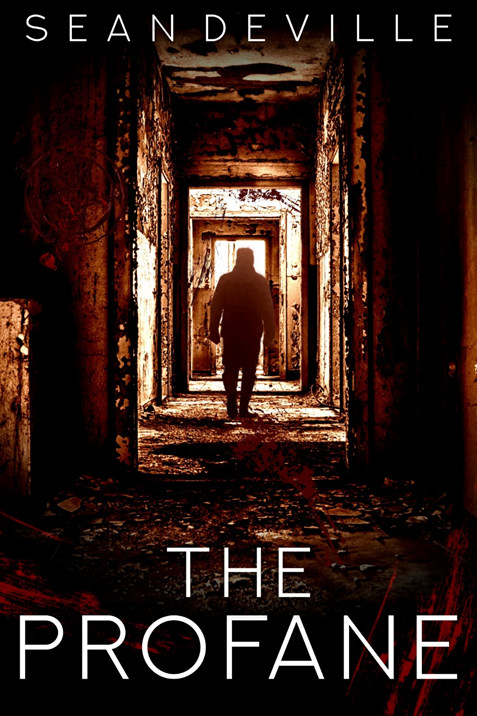 It is the first book in Sean Deville’s Sheol Trilogy.